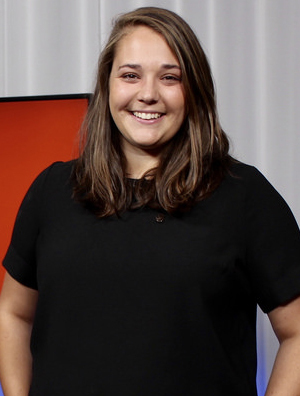 Rhiannon Tuntevski is your typical millennial, at 25 years old is ambitious, entitled, outspoken and determined to be a change maker wherever she finds herself. Currently the Industry Partnerships Officer at the University of Technology, in the Faculty of Transdisciplinary Innovation (lots of words, she knows) – she connects industry with the transformational work of the faculty, equipping students for the future of work. In her spare time, she looks for Young Hands for Hands Group, an Australian charity changing lives of children in need in Thailand.